In a nighttime presentation at CinemaCon in Las Vegas, Disney revealed details about several of its upcoming films, including three upcoming Pixar movies, a sequel announcement, and details about ongoing productions. Talk was brief about the sequel to “Monsters, Inc.” called “Monsters University,” as well as some discussion of upcoming films “Frankenweenie” and “Oz: The Great and Powerful,” with in-person appearances by directors Tim Burton and Sam Raimi, respectively. But the real excitement in Disney’s presentation came with its many announcements. Disney confirmed a sequel to last year’s highly successful “The Muppets” in in the works, simply titled “The Muppets 2.” A title card for the film was revealed with Kermit the Frog and Miss Piggy arriving on stage to help make the announcement. 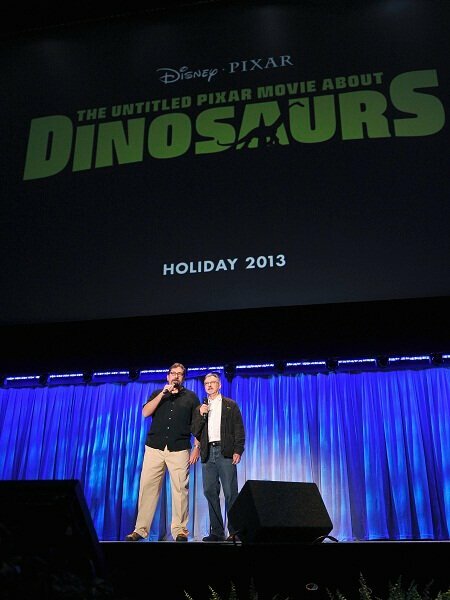 “The Good Dinosaur” will be released on May 30, 2014. Outside of Pixar, The Walt Disney Studios also announced that musician Jack White, of The White Stripes fame, will write, produce and perform the score for Walt Disney Pictures and Jerry Bruckheimer Films’ “The Lone Ranger” starring Armie Hammer and Johnny Depp. 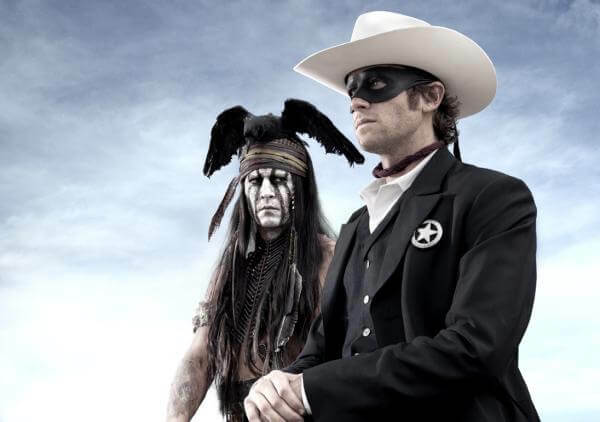 “The Lone Ranger” will mark White’s first foray into feature film scoring. The film hits theaters May 31, 2013.